← SURPRISE! Amy Schumer Just Announced 2 Shows at Just For Laughs! There is so much to love about summertime. Nature coming alive with color and winged creatures fluttering around the backyard. Rosé. Beaches. Watching the sunset break into vibrant pinks, lavenders and violets. Flip flops. Pedicures. Floaty summer dresses, and the way the sun dances through the trees. I love all of it and especially when those moments are spent with friends. A conversation outside overlooking a magnificent view is amazing. It opens you up. Summer inspires us to make plans to enjoy its plushness with those we cherish. There exists the ebullience of Christmas mixed with a deep relaxation that only summer can bring. It makes cheering wine glasses a necessity throughout a dinner. A life spent with friends is a life full of accomplishment. It is so easy to get caught up in career and responsibility. One of my epiphanies this summer is that a life spent prioritizing female friendships is a life brilliantly lived. I cherish my ladies and our time spent together dancing, drinking, singing or just simply chatting. There is a magic burst I experience with them. An explosion of joy that each friend brings me. 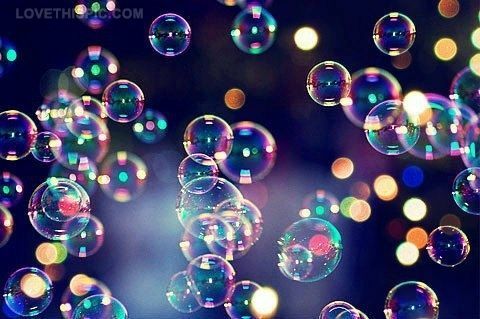 We are bubbles floating on the wind. It is a temporary life, but it is a rich one, when spent with those you love.